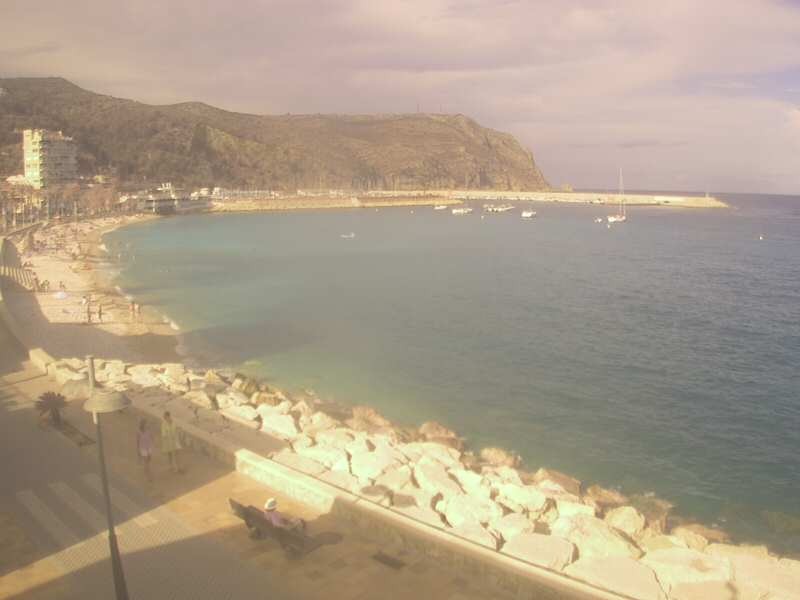 This webcam will give you the chance to get the best images from the seaport of Xàbia/Jávea, where you will also find the Tourist Info Xàbia-Port. 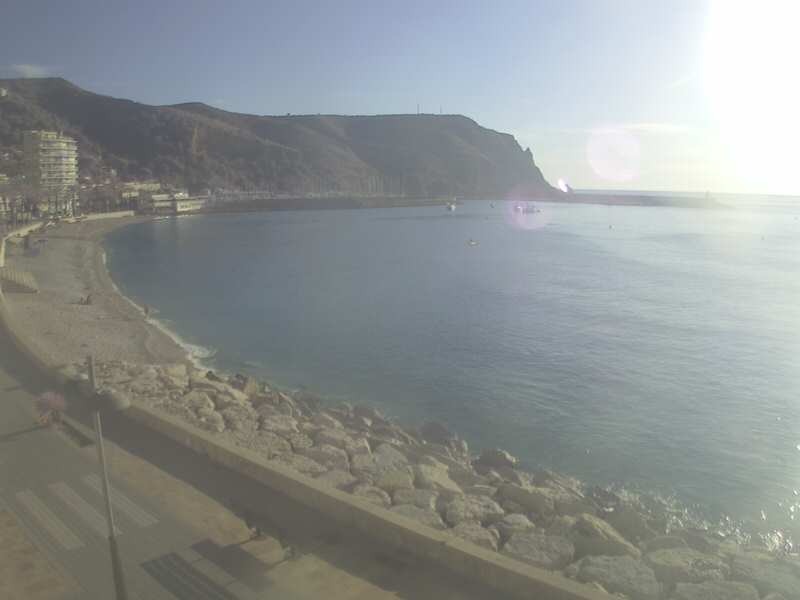 The camera is placed on the Casa del Cable, a building dating from 1860 to host the telegraphic station connecting the Peninsula and Ibiza by a submarine cable. The building is nowadays an exhibition center. 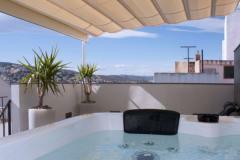 This area from Xàbia has evolved over the years without losing a single trace of its original charm. Nowadays, the district from Duanes de la Mar is one of the most active parts of the city during the whole year and also a place where you can find any kind of shop, terrace or restaurant. 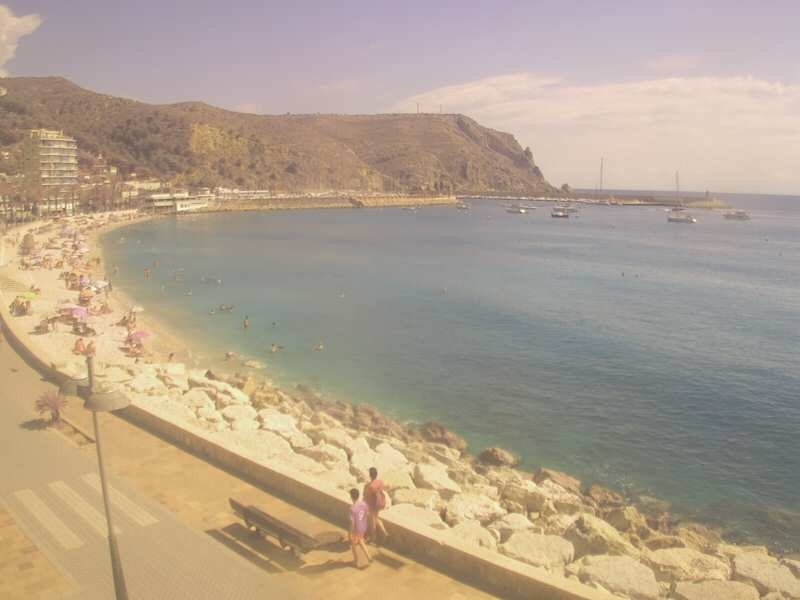 As you can well observe through the webcam, the Club Náutico by the seaport offers all kind of services for those who love the sea and water sports. 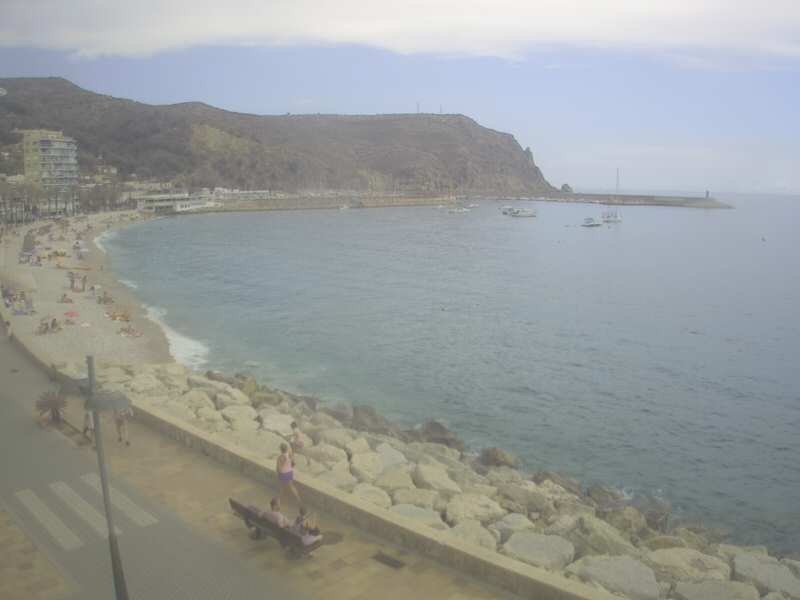 Thanks to this webcam you can also follow the fishing boats as they come back just before the sales of fish in lots in the Lonja fish market. 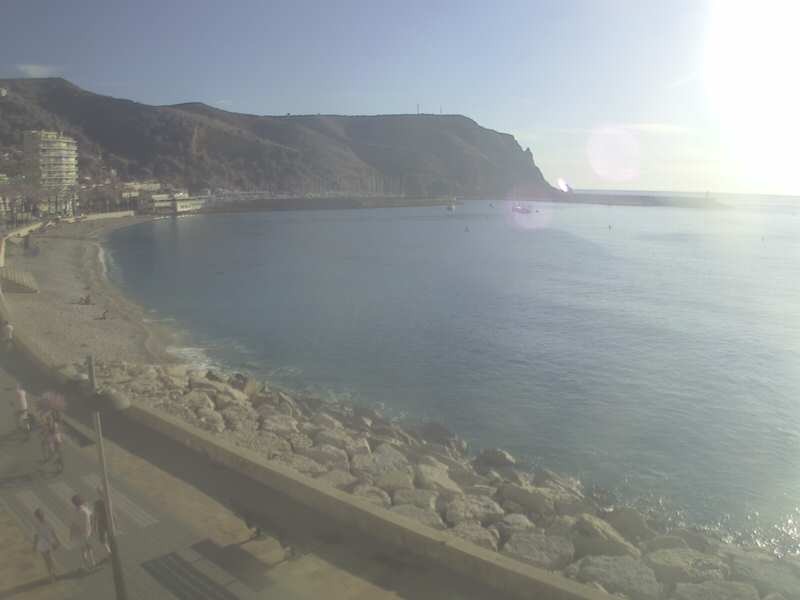 An attractive must for anyone visiting Jávea.